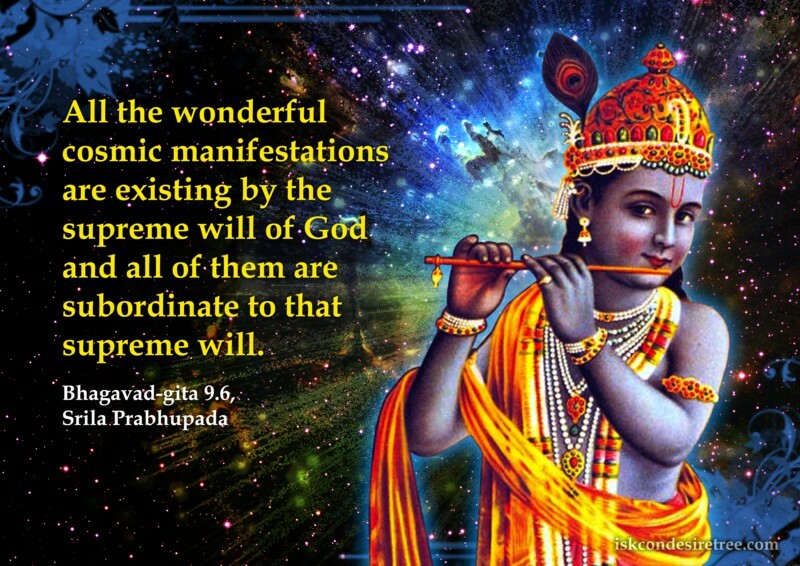 All the wonderful cosmic manifestations are existing by the supreme will of God, and all of them are subordinate to that supreme will. 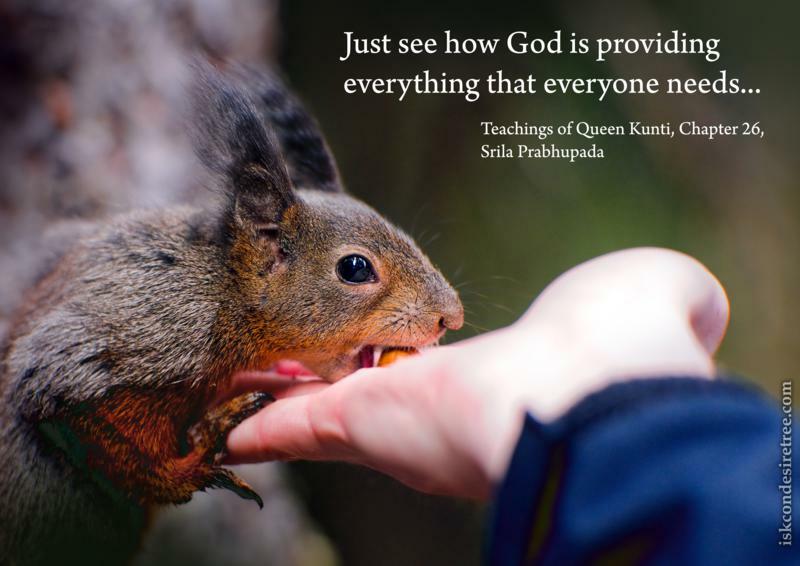 Just see how God is providing everything that everyone needs…. 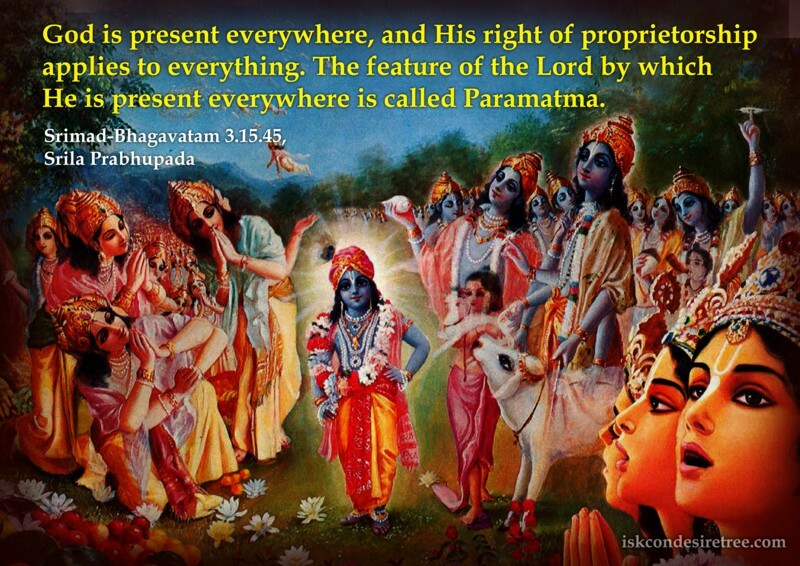 God is present everywhere, and His right of proprietorship applies to everything. 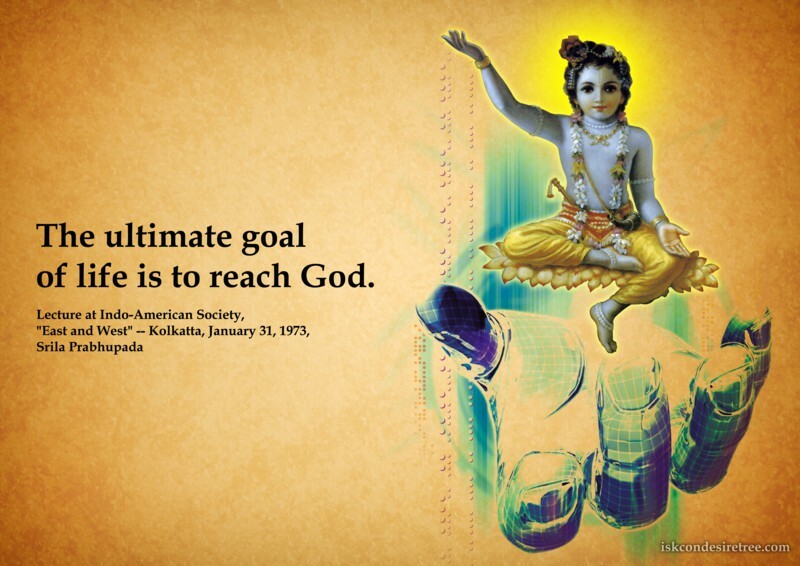 The feature of the Lord by which He is present everywhere is called Paramatma. One who trusts in God must be equally kind and merciful towards all living entities. 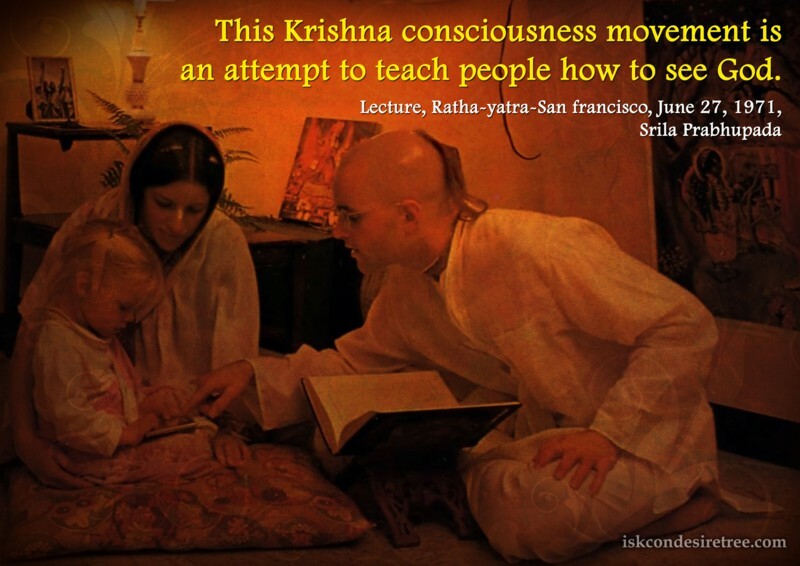 That is God consciousness.